The capital city of Buryat republic: Ulan-Ude. Buryatia (Buryat Republic) is a federal subject of Russia located in the center of Asia, in the south of Eastern Siberia, along Lake Baikal, part of the Far Eastern Federal District. 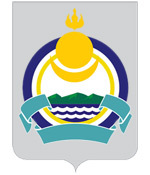 Ulan-Ude is the capital city of the republic. The population of Buryatia is about 982,000 (2015), the area - 351,334 sq. km. 6 January, 2019 / Ulan-Ude - the view from above. 12 November, 2015 / Kuandinsky Bridge - one of the scariest road bridges in the world. 15 April, 2015 / Picturesque landscapes of frozen Lake Baikal. 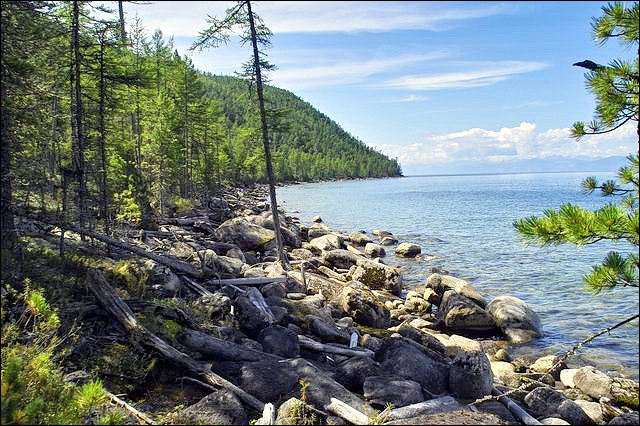 From ancient times, Trans-Baikal territory was part of the Central Asian historical and cultural area. In 1206, Temujin was proclaimed Genghis Khan and founded the Great Mongol Empire. 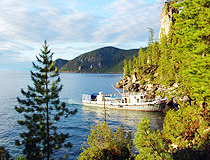 The area around Lake Baikal was part of the empire. In the 14th century, the Mongol Empire disintegrated into separate states. 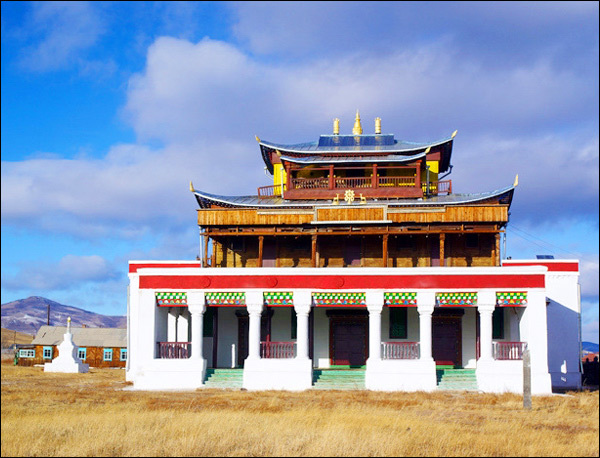 Until the 17th century, the territory of today’s Buryatia was part of the Mongolian state of North Yuan. In 1639, the first Russians came to this region. By the beginning of the 17th century, the Russian state conquered the Western Siberia, came to the regions inhabited by the Mongol tribes and began to build forts and fortifications in the Baikal region. 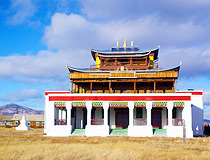 At the same time, Tibetan Buddhism began to spread among the population of the Trans-Baikal region. Using the internecine conflict between the descendants of the Mongol rulers, Russia signed agreements with China in 1689 (the Treaty of Nerchinsk) and 1727. According to the agreements, the Baikal and Trans-Baikal regions became parts of Russia, the rest of Mongolia became a province of the Qing Empire. Until the 17th century, the Mongol tribes freely roamed the whole territory of the present Mongolia, Inner Mongolia and Buryatia. At the time of accession to Russia, a number of different Mongol tribes lived in this region, which determined the presence of different dialects of the Buryat language, unlike in national dress, customs, etc. After the Russian-Chinese border was set in 1729, these tribes were cut off from the bulk of the Mongol tribes and began to transform into the future Buryat people. 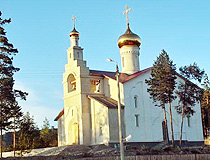 In the 18th century, Old Believers migrated to this land. After the penal servitude at Petrovsky plant came to an end, 14 Decembrists lived in exile here. 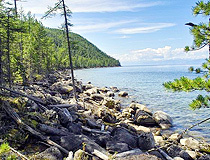 In 1851, the region behind Lake Baikal became a separate region of the Russian Empire - Zabaikalskaya oblast (province). According to the 1897 census, there were 180 thousand Buryats in the region, the total population was 672 thousand people. In 1900, the Trans-Baikal Railway was opened. In 1917, the first national Buryat autonomy was formed - the State of Buryat-Mongolia. May 30, 1923, Buryat-Mongol Autonomous Soviet Socialist Republic (with the capital in the town of Verkhneudinsk) was formed. This date is considered the day of foundation of the Republic of Buryatia. In 1934, Verhneudinsk was renamed Ulan-Ude meaning “Red Uda” in Buryat language (the Uda is a river in the Trans-Baikal area, the right tributary of the Selenga). By 1937, after the Soviet industrialization, there were 140 large industrial enterprises in the republic producing more than 70% of gross output of the region. During the Second World War, about 120,000 people were drafted into the Soviet army from Buryatia, 34,200 of them were killed. 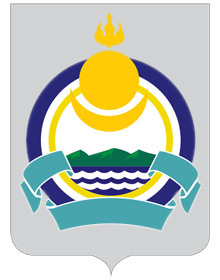 July, 7, 1958, Buryat-Mongol Autonomous Soviet Socialist Republic was renamed Buryat Autonomous Soviet Socialist Republic. In 1992, the region was renamed the Republic of Buryatia - an independent republic within the Russian Federation. In July 2011, Buryatia celebrated the 350th anniversary of the entry into Russia. 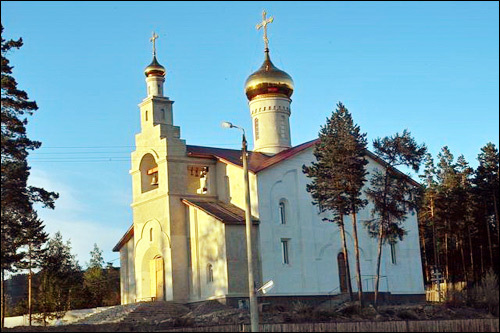 May 30, 2013, Buryatia celebrated the 90th anniversary of its formation. The territory of Buryatia stretches from south-west to north-east in the form of a crescent. The southern border of Buryatia is the state border of Russia with Mongolia. The relief is characterized by mountain ranges and vast, deep and sometimes nearly closed intermountain basins. The mountains occupy four times larger area than the lowlands. The highest point in the region is Mount Munku-Sardyk in East Sayan (3,491 meters). The climate of Buryatia is sharply continental characterized by the long duration of sunshine (1,900-2,200 hours) that sometimes surpasses the southern regions of Russia. Winters are cold, springs are windy, with late light frosts and almost no rains. Summers are short, with hot days and cool nights, heavy rains in July and August. Autumns come gradually, without sharp changes of weather, sometimes autumns can be long and warm. The average temperature in summer is about plus 26 degrees Celsius, in winter - minus 25 degrees Celsius. The republic is known for its unique and diverse flora and fauna. About 83% of the territory is covered by forests. 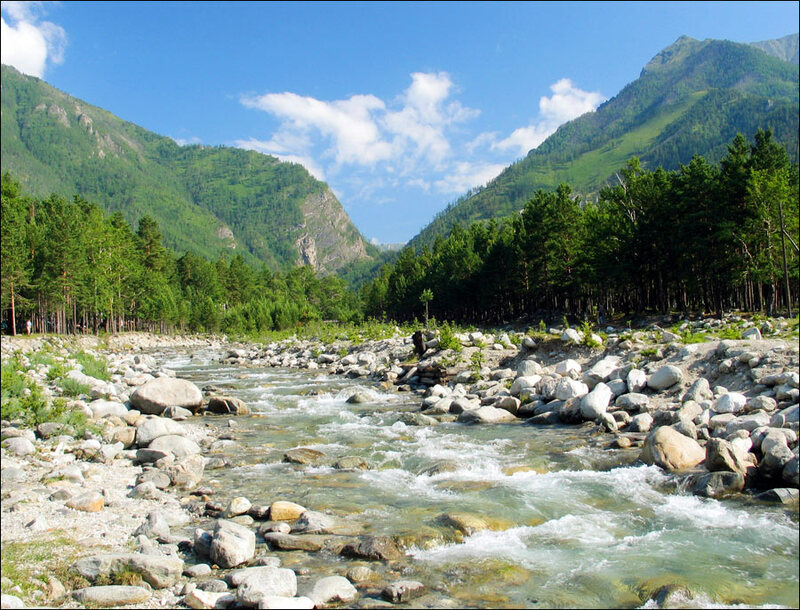 The main rivers of the region are the Barguzin, Irkut, Kitoy, Oka, Selenga, Uda, Upper Angara, and Vitim. 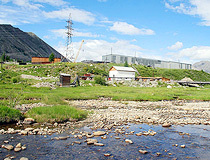 Natural resources of Buryatia include about 48% of Russian zinc deposits, 24% of lead, 37% of molybdenum, 27% of tungsten. Also there are rich gold and uranium deposits. The Trans-Siberian Railway passes through the territory of the republic, as well as the Baikal-Amur Railway and and the federal highway R258 (M55) “Baikal” Irkutsk-Chita. Most of the territory of Buryatia is characterized by underdeveloped internal communications infrastructure, the absence of rail links and paved roads. 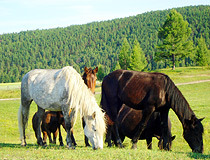 The Republic of Buryatia is a region with industrial-agrarian type of economy. 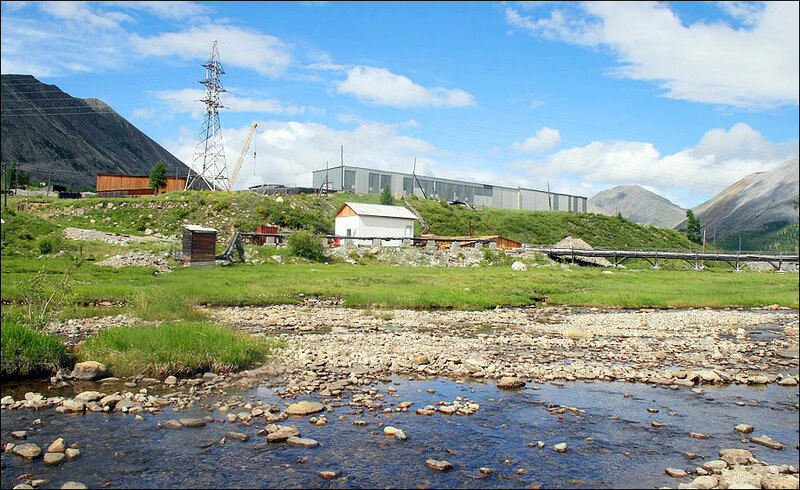 The industrial complex of Buryatia is based on mechanical engineering, metalworking, electric power industry, nonferrous metallurgy, food, fuel, timber, woodworking, pulp and paper industries. 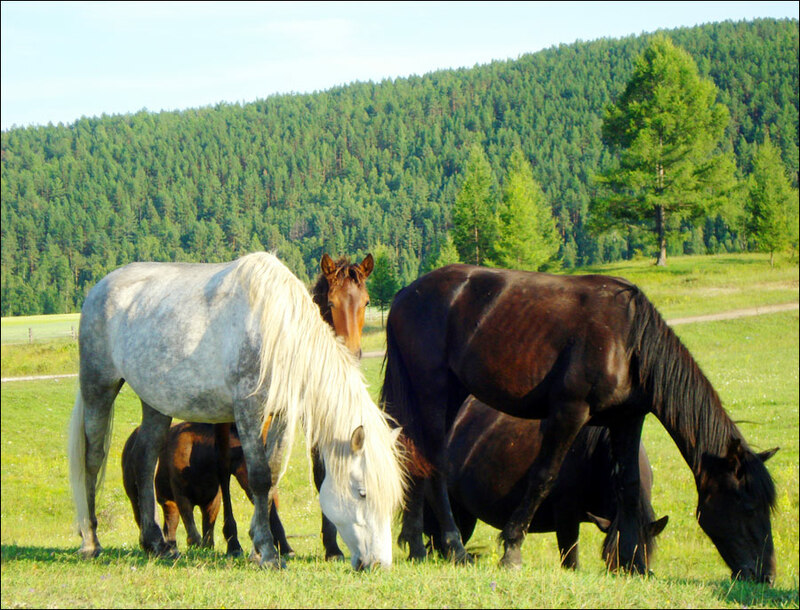 Despite the fact that the region is in the zone of risky agriculture, Buryatia produces a significant part of foodstuffs in Eastern Siberia. The unique combination of southern latitudes, the availability of water resources provides the basis of the active development of agriculture. 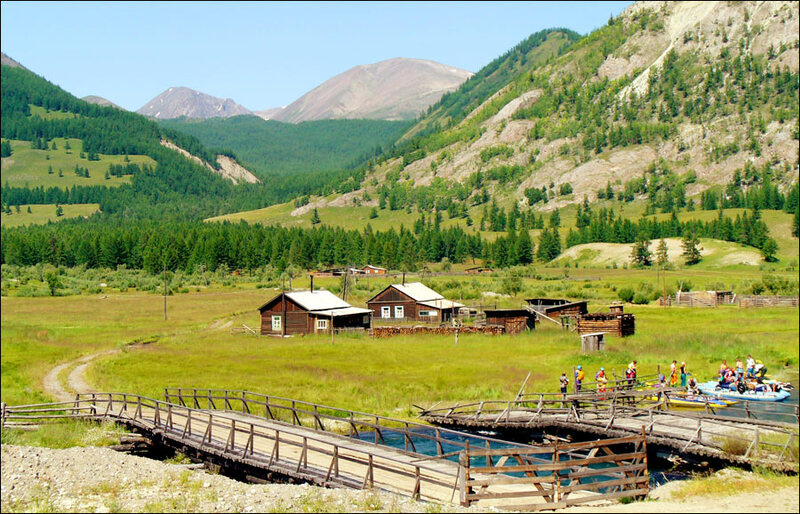 The Republic of Buryatia is one of the most promising Russian regions on tourist and recreational potential. 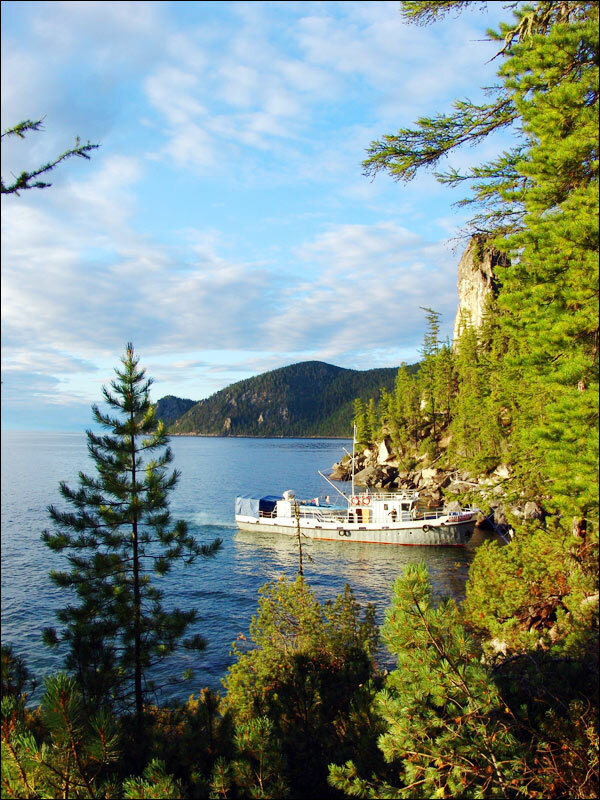 The favorable geographical location, rich historical, cultural and natural resources, the growing popularity of Lake Baikal contribute to the development of tourism. 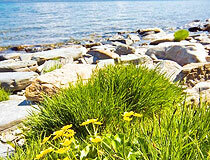 Buryatia is one of the most ecologically clean regions of Russia. 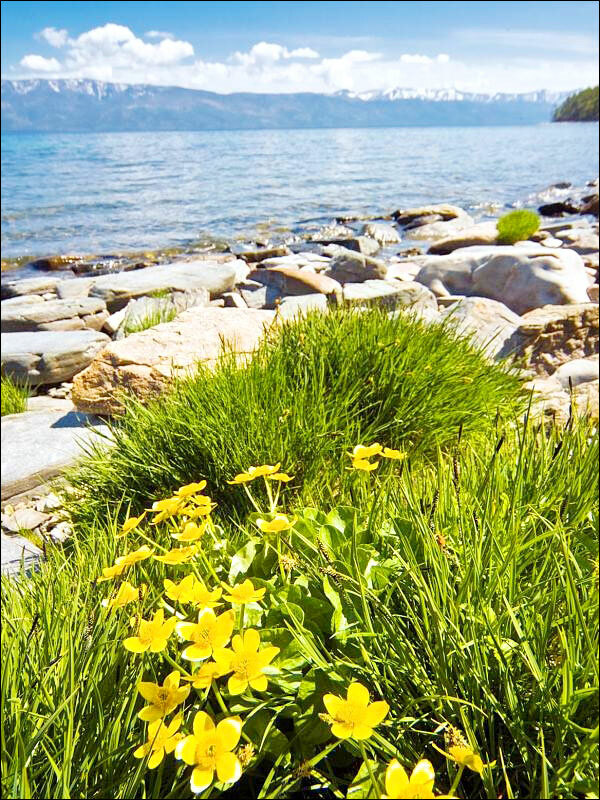 In Buryatia there are several large nature reserves and national parks: Barguzin State Biosphere Reserve, Baikal State Biosphere Nature Reserve, State Nature Reserve “Dzherginsky”, National Park “Zabaykalsky”, National Park “Tunkinsky”.